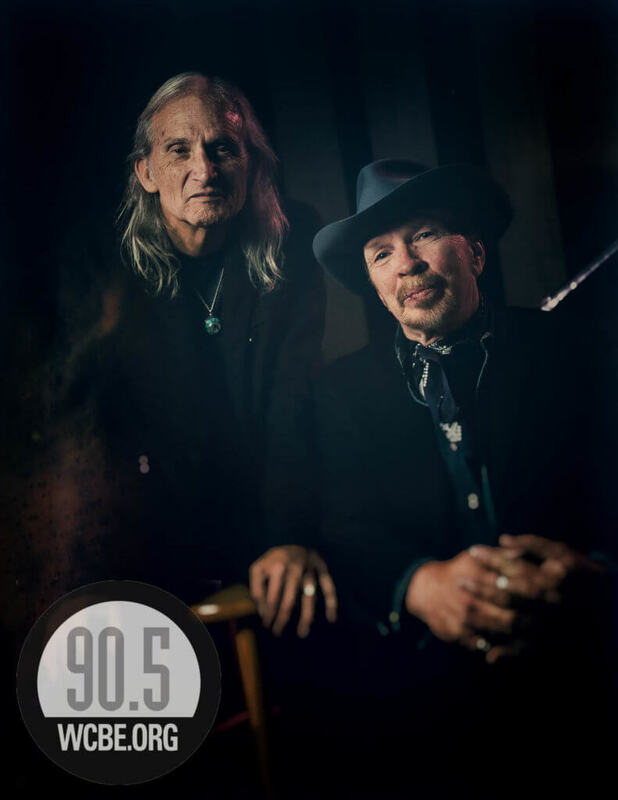 Roots music legends Dave Alvin and Jimmie Dale Gilmore have been friends for 30 years, but only recently realized they had never played music with each other before. So, in 2017, Grammy winner Alvin and Grammy nominee Gilmore decided to hit the highway to swap songs, tell stories, and share their life experiences. Though Texas born Gilmore was twice named Country Artist of the Year by Rolling Stone, and California native Alvin first came to fame in the hard rocking rhythm and blues band The Blasters, they discovered that their musical roots in old blues and folk music are exactly the same. In those spontaneous shows, audiences enjoyed classic original compositions from the two, as well as songs from a wide spectrum of songwriters and styles – from Merle Haggard to Sam Cooke to the Youngbloods. Mutually energized and inspired by these performances, Dave and Jimmie agreed to hit the road again in 2018…this time with a full band and some new stories to share!